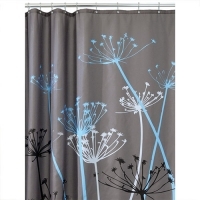 Custom a special shower curtains will make your make your life convenient and brighten your bathroom. 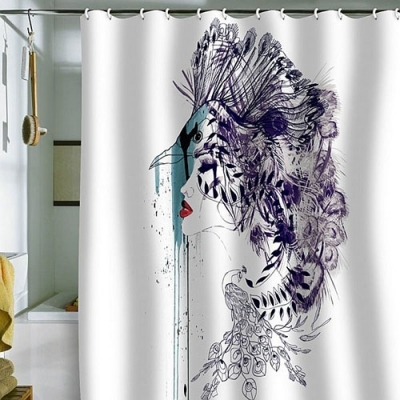 Design an unique shower curtain with your favorite images, photos, or text, our online design tool allows you to easily create the perfect design for you. 100% satisfaction guaranteed!